Our data comes from the 2017 Reuters Institute Digital News Report survey (Newman et al., 2017). This is an annual online survey of news users in 36 markets. 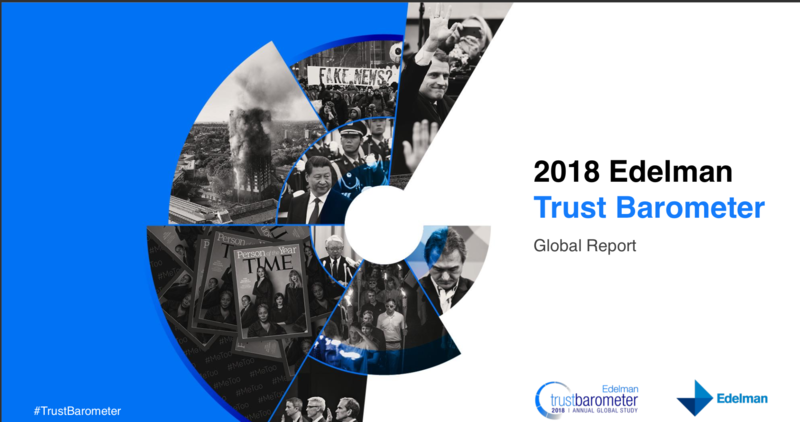 Previous reports showed low levels of trust in the news, with less than half in many countries agreeing that they can trust most news most of the time. But we also nd wide variations between countries, with trust tending to be strongest in Scandinavian countries but much lower in Greece, France, and the US. In 2017, we wanted to explore some of the reasons for this variation, so we asked a series of follow-up questions in nine countries. The countries were chosen to represent the range of countries in our wider survey: Denmark, Germany, Ireland, and Spain at the higher end of trust; the US, France, and Greece representing countries with lower scores; and Australia and the UK somewhere in between.